A Powerful Feng Shui Way To Clear The Negative Energy Out Of Your Things! In feng shui in my way you’ll learn (if you haven’t already!) that we’re all tangled up with our things on even the tinest particle level, a quantum level of energy. 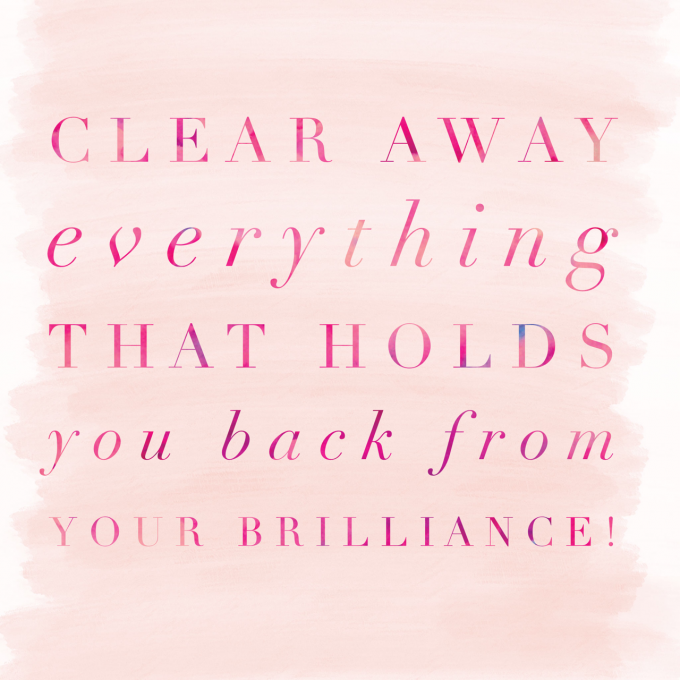 We’re literally stuck to our stuff and if that stuff has negative energy, it can hold us back. If you feel like deeply clearing negative energy from your space and life- try burning a cedar wand and refreshing things in a deep way!!! This is a perfect refresher for your vintage things, gifts, hand me downs and it’s brilliant for new homes!!! Clear that space and make room for the new! And don’t miss the two weeks of free videos to clean up and supercharge your New Year right HERE! They start soon! Previous post: Declutter Your Negative Beliefs And Design A New Destiny! Next post: An Ancient & Awesome Detox Bath… In Beer!